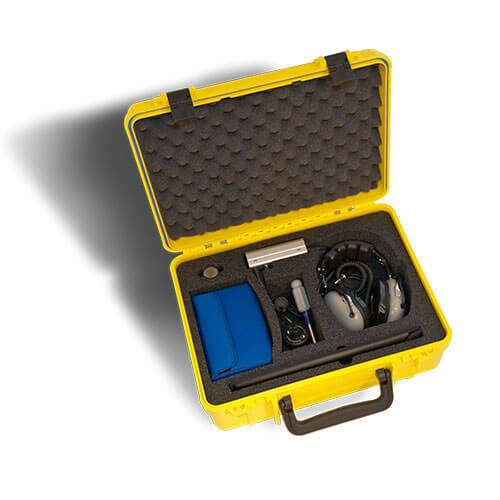 The LD-12 water leak detector is a very easy-to-use detector, featuring six filters that allow the unit to screen outside noise and zero in on water leaks. 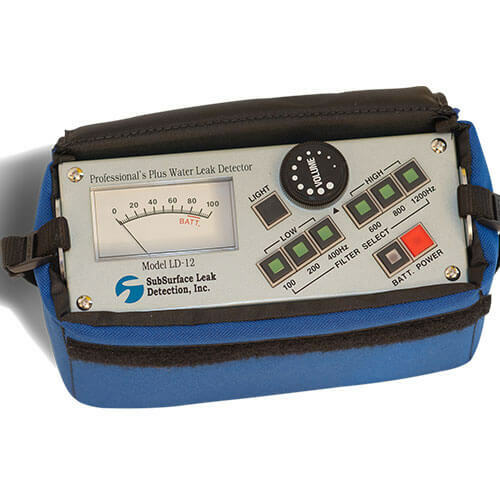 Large meter display (with back-light) of sound loudness, allowing the user to pinpoint the exact leak location. 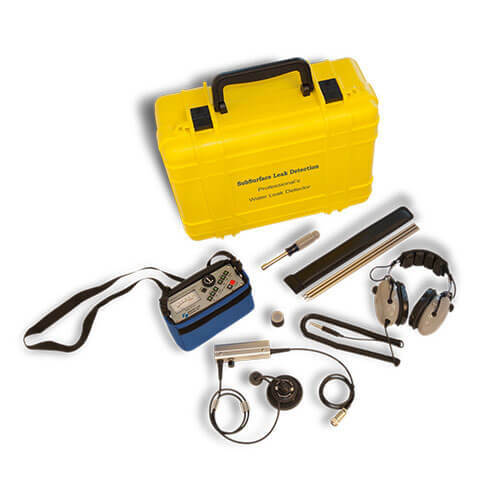 "Limiter" switch which cuts off all loud noises greater than 110dB. If you drop the sensor, you won't hurt your hearing.